This article was posted on Thursday, April 30th, 2015 at 6:12 pm and is filed under Cusco Tours. 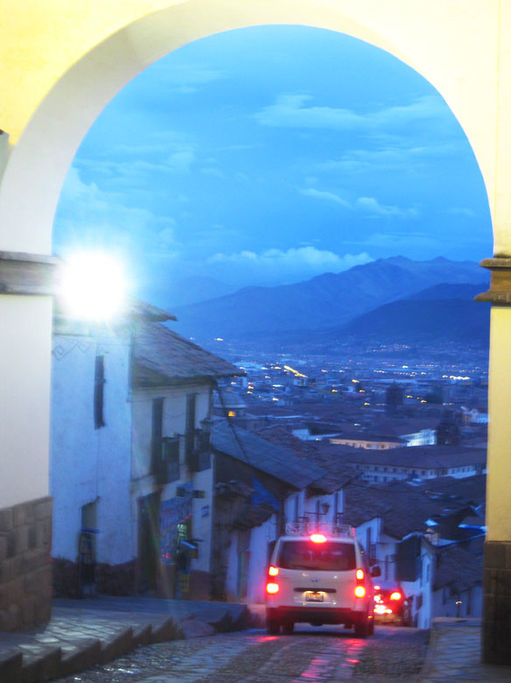 The Peruvian city of Cusco is a city with hundreds of years of complicated history. Many know it as the capital of the famous Inca Empire established in the 13th century. But before the arrival of the Incas, it was also the home of the Killke people who built beautiful stone cities and religious sites to which the Incas later added their own touches and buildings. As most people also know, the Inca empire endured for hundreds of years until the arrival of Spanish explorer Pizarro and his conquistadors in the 1700’s. After the Spanish conquest, the city became the heart of European expansion in the area and eventually an important administrative sector when Peru declared its independence in 1821. As you can imagine of a city with this much history, Cusco is home to many great historical sites and places of interest. For the traveler interested in the history and culture of Peru, Cusco is an essential stop. Any trip to Peru would be incomplete without visiting any of these outstanding places. You don’t need a fancy river cruise to see the beautiful scenery Peru has to offer. You can find that in the Urubama Valley, better known as the Sacred Valley of the Incas. This was the agricultural heart of the Inca Empire due to its unique climate. 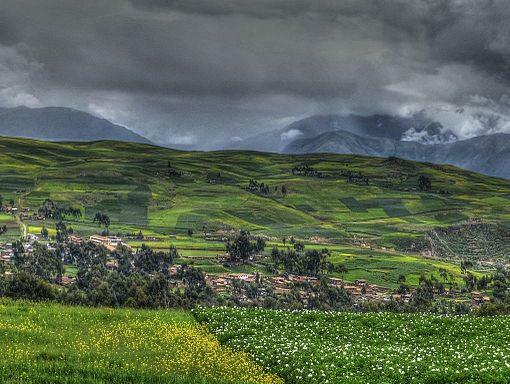 Unlike the typical terrain you’ll see in the Andes, the Sacred Valley has both a temperate climate and fertile soil. This made it an obvious choice for growing maize and other crops in quantities large enough to feed their expanding empire. It also served as a buffer between Inca cities and the Antis, another local tribe that often conducted raids on Inca territories. This allowed for relative peace for many in the empire, giving them the space to become the empire we know today. Before the Inca made Cusco their capital, it was the Killke people who called this area home. The stone fortress at Saksaywaman is one of the few pieces of their history that remains today. The Incas and then the Spanish eventually built upon it after their respective conquests of the area, but some of the original Killke stone structures remain and provide an interesting glimpse into Peruvian prehistory. This is the perfect place to visit if you want to step into another time and see what life might have been like hundreds of years ago. The Inca ruins are beautiful, especially, the ruins of Machu Picchu, but the Killke structures offer their own unique flavor that you won’t find anywhere else. 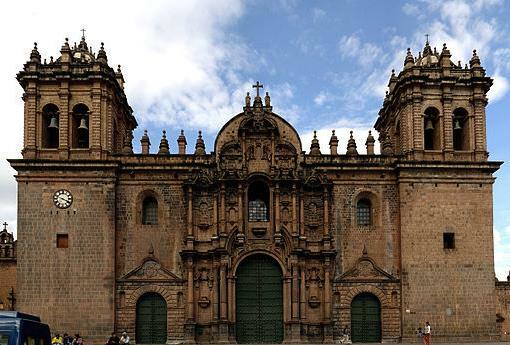 The Cusco Cathedral, or the Cathedral Basilica of the Assumption of the Virgin, took almost one hundred years to build and remains the home of the Archdiocese of Cusco to this day. Formerly the site of an Incan temple, the cathedral was built after the Spanish tore the temple down in order to build their own church. 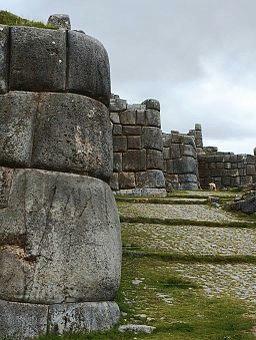 It was largely constructed of stones taken from the old stone fortress at Saksaywaman. The church is an impressive display of the Gothic architecture of the time. However, as you visit, you’ll find that it combines religious symbolism of the Incas such as the jaguar head carved into its doors. Native laborers added these when as they built the cathedral. The San Blas neighborhood is home to many of Cusco’s local artisans and craft shops, but you can also find plenty of restaurants, bars, and hotels. Just a few blocks from the Plaza de Armas, San Blas is located on steep hills that provide a beautiful panoramic views of the city. It features many pedestrian-only streets, old Spanish buildings, and other tourist-friendly attractions. Furthermore, San Blas is also home to the oldest church in Cusco, the Templo de San Blas. All of this adds up to a good day of exploring and enjoying the scenery. You don’t need to hike through the Amazon rainforest to get some amazing views. Anytime you visit Peru or any other foreign country, there will always be more to see and do that you have time for. 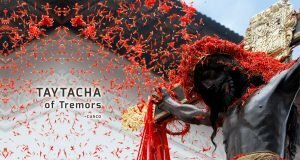 However, with Best Peru Tours, we can promise that we will give you thrilling experiences for however long you’re here. Check out our vacation packages to see what sort of trip you want when you visit!